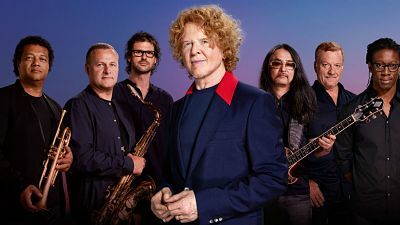 Pop legends Simply Red can perform at your event! As a booking agent for Simply Red, we can arrange for her to sing to your guests. Simply Red released Picture Book in 1985, which featured “Money’s Too Tight (To Mention)” and “Holding Back the Years”. The third album, A New Flame (February 1989), went gold due to the cover of the 1972 Harold Melvin & the Blue Notes hit “If You Don’t Know Me By Now” that hit number one and became a gold single. The fourth album Stars was a major success -especially in the U.K., where it was the best-selling album of 1991, and topped the charts for 19 weeks. Simply Red’s fifth album, Life was released in 1995, and topped charts all over Europe, as did its leadoff single, “Fairground”. 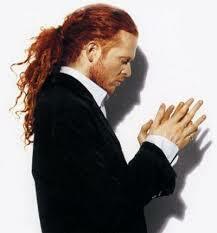 Blue followed in 1998, and a year later Simply Red issued Love and the Russian Winter. Home was released in 2003. Two years later, Simply Red released Simplified, a collection of old tracks and new songs. The band’s tenth studio album Stay was released on 12 March 2007. Most recently in 2016 Simply Red embarked on a tour in Dublin, Ireland called the “25 Years of Stars Live” tour, which celebrated the 25th anniversary of the release of Stars, they played the entire album in its original running order for the first half of the show with the second half being a collection of their classic hits. The following year, in 2017, they announced they will be playing at the annual Symphonica In Rosso event in October. 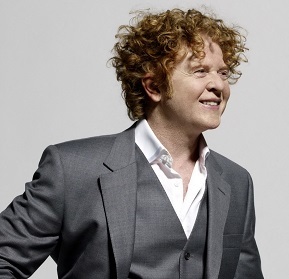 Simply Red have received two Brit Awards for Best British Group in the consecutive years 1992 and 1993. They have also been nominated for three Grammy Awards. Contraband is the UK’s top booking agent, with enthusiastic, skilled account managers who guarantee you the best deal possible. 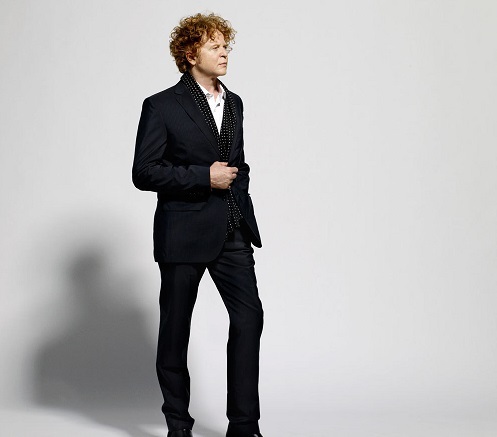 Contact us today if you would like to book Simply Red to be the headline of your event! We as your booking agent are more than happy to help you create the most memorable moments with Simply Red.